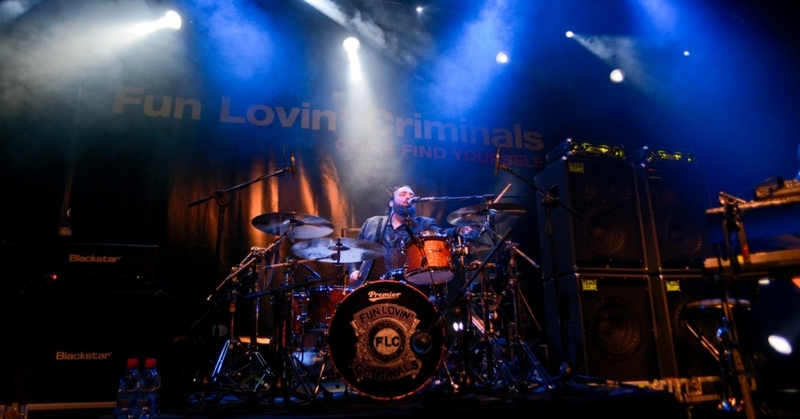 Premier is proud to welcome drummer Frank Benbini from the New York band Fun Lovin’ Criminals to its Premier artist family. 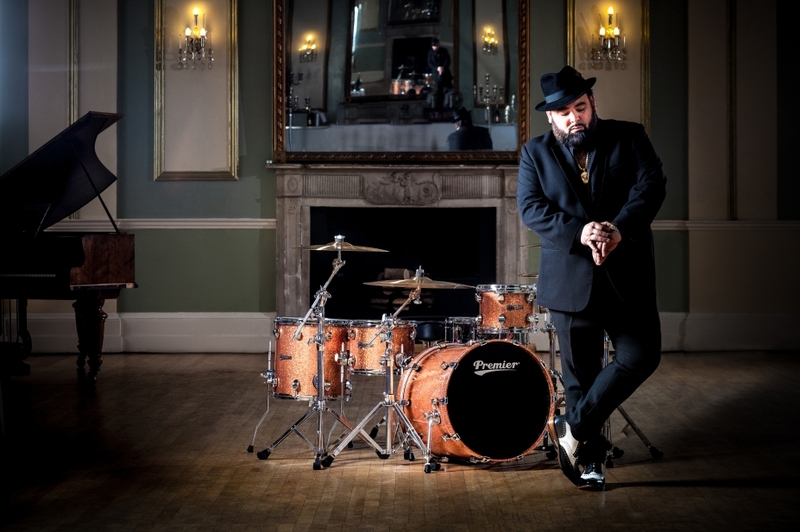 Born and raised in Premier’s hometown of Leicester, Frank first started playing drums in his local marching band, performing on a Premier marching snare drum which he still owns today. 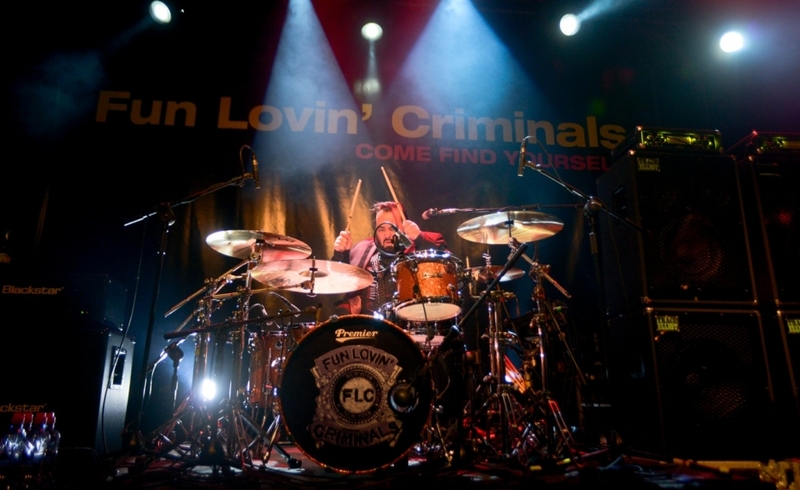 Frank joined the Fun Lovin’ Criminals (FLC) - famous for their style, panache and smooth groove, in 2003 having originally met the band seven years earlier at Nottingham’s legendary venue Rock City; they’ve since toured the world and recorded several albums together. 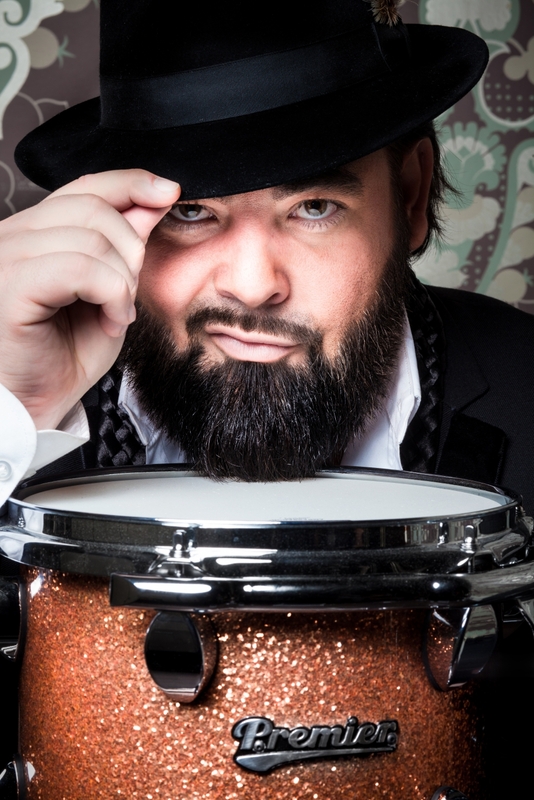 Away from FLC, Frank performs in two other projects: Uncle Frank with Naim Cortazzi and Radio Riddler with FLC bandmate Brian ‘Fast’ Leiser. 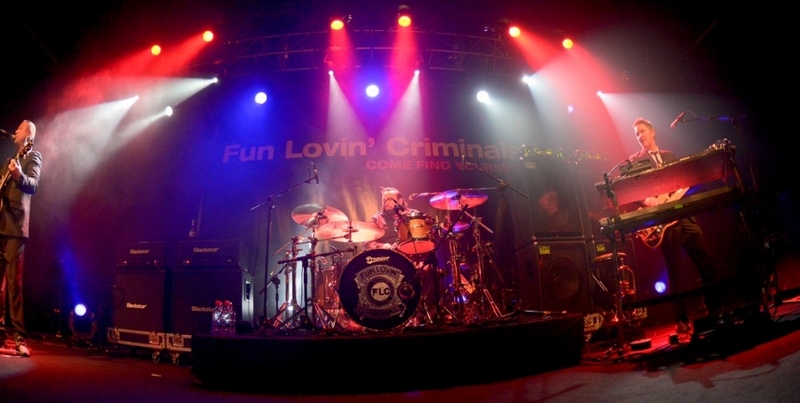 Radio Riddler is a unique remixing of artists in a Reggae/Dub style and their debut album ‘Purple Reggae’ is a cover of Prince’s ‘Purple Rain’ soundtrack in its entirety. 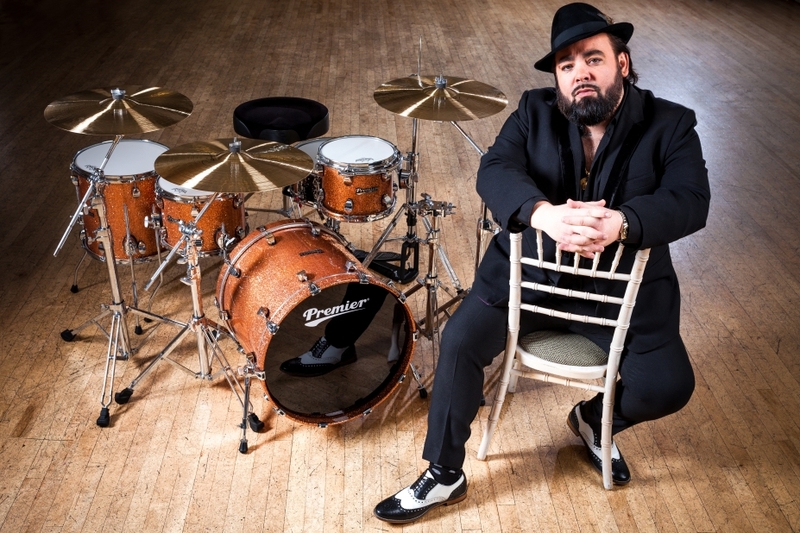 Purple Reggae features a number of guest vocalists including Suggs (Madness), Ali Campbell (UB40), Sinead O’Conner and Deborah Bonham -legendary drummer John Bonham’s sister. 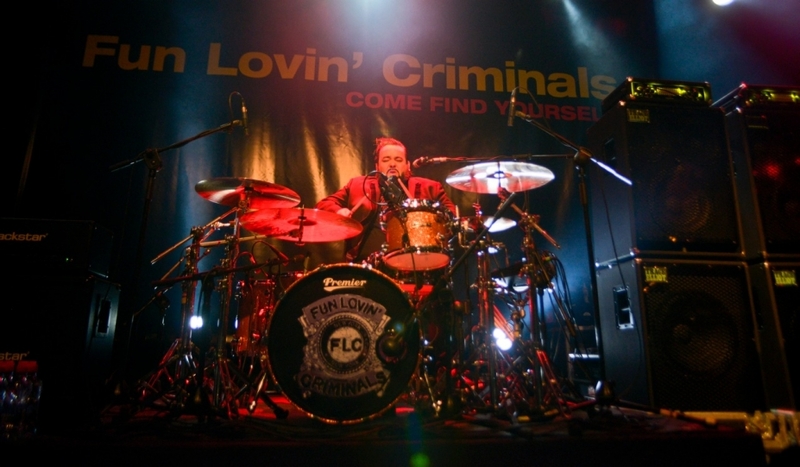 With FLC set to embark on their latest European tour – Come Find Yourself – a 20th anniversary celebration of their 1996 debut album, Frank has chosen a Premier Elite set comprising of: 20”x18” kick, 10”x8” tom plus 12”x9” and 14”x14” floors. 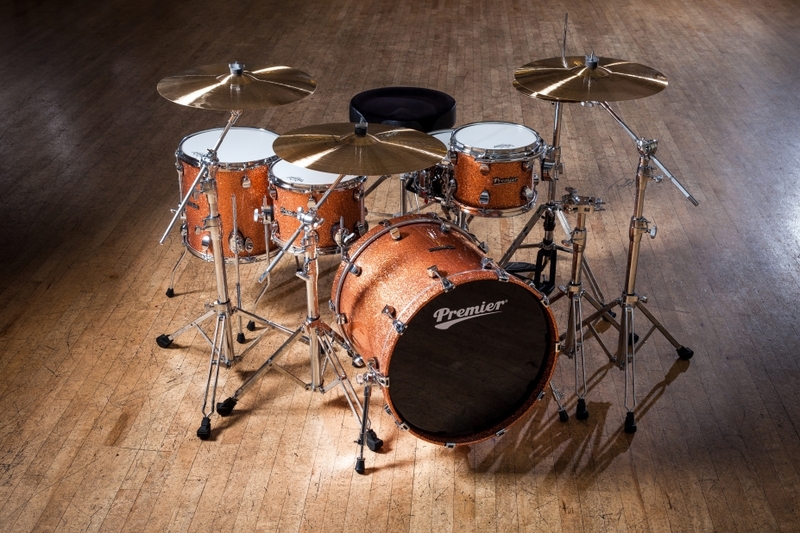 The finish is a custom Golden Popcorn Sparkle and to complete the set-up is a 14”x5.5” hammered brass Modern Classic snare.